Well done to all our competitors who travelledto Benalla, Broadford andSeymour to participate in the secondary volleyball round-robin last week. 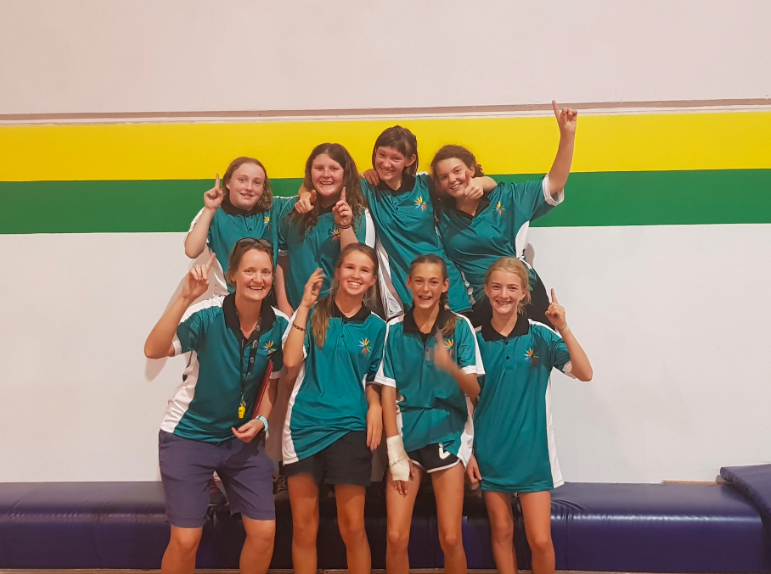 Congratulations to our Year 7 girls volleyball team who won the grand final at the Hume region round robin at Wodonga last week. 12 schools were represented at the event. The team goes on to compete in the Hume Championships in Term 2. In PE over the next 2 weeks, the Secondary school students will be preparing for the Steiner Schools Athletics Carnival that will be held at Ringwood Athletics Track on Friday, April 29. Our students will compete against three other Steiner schools in track and field events.